Sign On Bonus and Flight Allowance $$ for starting in September! If you are in Vietnam and looking for a change in your career, give us a call! Full Time and Part Time ESL Teachers Needed for Immediate Start! Start your teaching career at Vietnams most professionally-minded and forward-thinking English language organization. ILA Vietnam is currently recruiting for English Teachers to teach at our clients 38 centers throughout Vietnam. ILA Vietnam is one of the largest English training organization in Vietnam. ILA Vietnam provides students and partner schools with a premium quality English language learning experience and to complete all associated planning and administration work in accordance with school requirements. 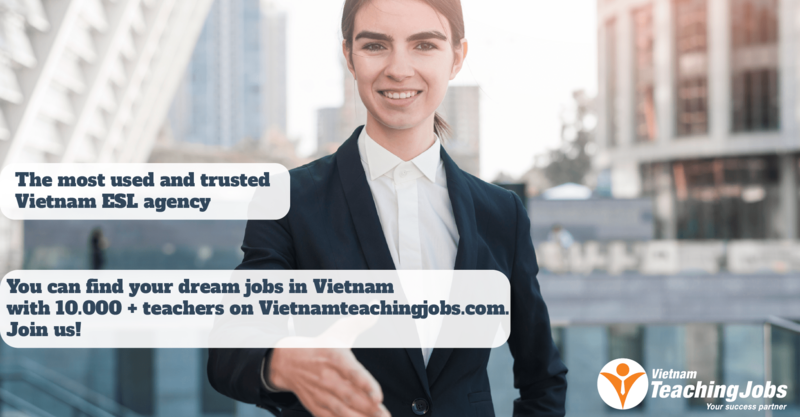 ILA Vietnam provides teachers the opportunity to teach a wide range of students and develop their teaching skills and career, supported by a dedicated academic management team. Structure ongoing professional development and a wide range of teaching resources, along with a cutting edge methodology. -To be a native English speaker or demonstrate native level mastery of English. -A Qualification in English Language Teaching (CELTA, Trinity TESOL or equivalent): The certification must be from a recognised provider, a minimum of a 120 hours course with at least 40 of these hours completed in class, and have an observed teaching component of over 4 hours with real students, and course tutor feedback. All programmes must be externally assessed by an accredited organisation to be considered as valid. To apply email your CV and cover letter with the required documents to teacherrecruitment@ilavietnam.edu.vn for immediate consideration! 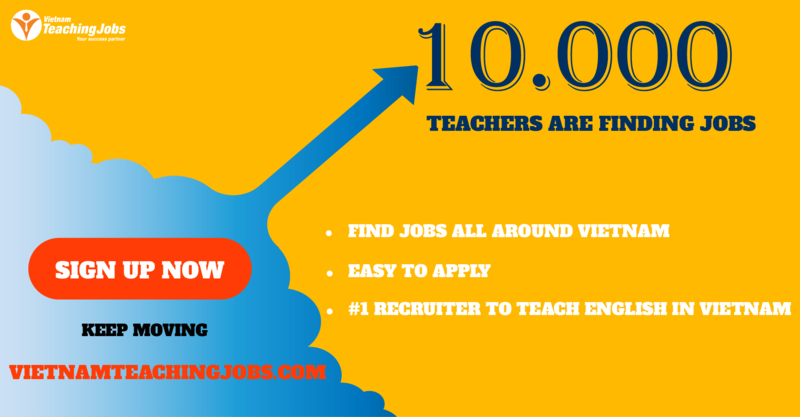 ESL teachers Needed Immediately in Hanoi - Elink Vietnam posted over 3 years ago.